Today's song of the day comes from an artist who is gradually making a name for himself within the electronic scene. Eprom is someone who disregards all musical conventions completely. Center of the Sun is a perfect example of Eprom's style of music. It starts off with a few heavy synths without any sort of rhythm or beat; just oscillation. Then he completely changes it up by dropping a bass heavy glitch hop beat. 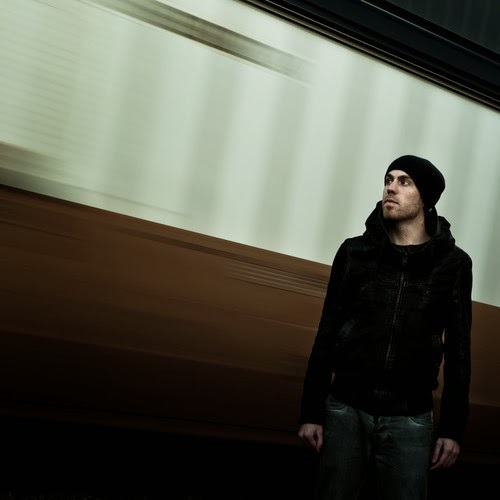 With his expert ability in sidechaining and mastering, Eprom is not only an excellent sound engineer but also a very creative artist, willing to push musical boundaries at any cost.